A special animation that came with the blu-ray box set of the Tales Of Symphonia animation. Kratos Sensei's private lesson is back! 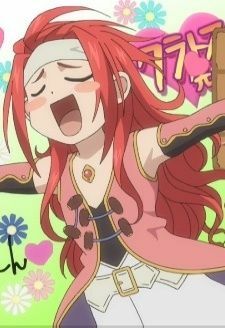 Except this time, since Kratos isn't around to teach, so the great Zelos takes his place! And he brings with him, a special announcement!